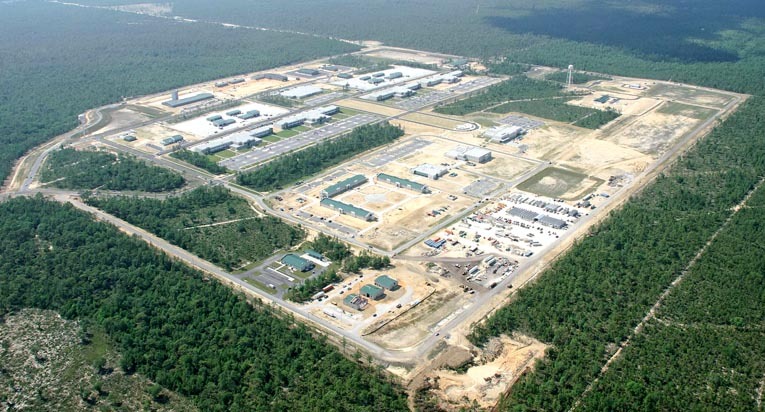 Brad Cole Construction was the site contractor for Hensel Phelps Construction for the new U.S. Army 7th Special Forces Complex at Eglin AFB. This was a bonded contract exceeding $22,000,000. The project consisted of complete site development.